Home / Noticias sobre Winx Club All / Winx Club All gets to reach 10k followers on Instagram! 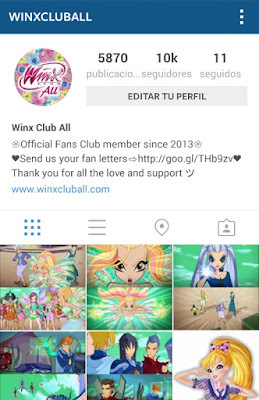 wow ¡ya tenemos 10.000 seguidores en Instagram! ¿os lo podéis creer? Muchísimas gracias a todos los que nos seguís por allí, dais "me gusta" y comentáis. 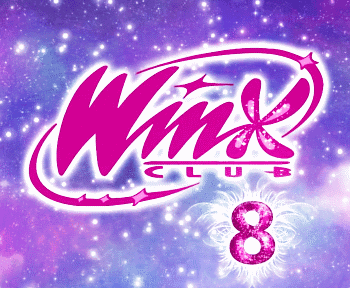 Si aun no nos sigues, nuestra cuenta es @winxcluball (https://www.instagram.com/winxcluball/) y publicamos todos los días bastantes imágenes del Winx Club y alguna noticia que sale en esta web. ¡Síguenos para no perderte nada de este mágico mundo! wow we have 10,000 followers on Instagram! Do you believe it? Huge thank you to all who follow us around there. 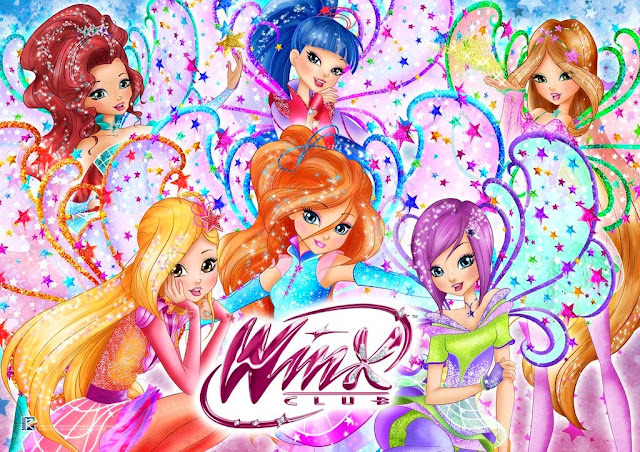 If you don't follow us on Instagram, our account is @winxcluball and upload every day lot of Winx Club pics and some news. 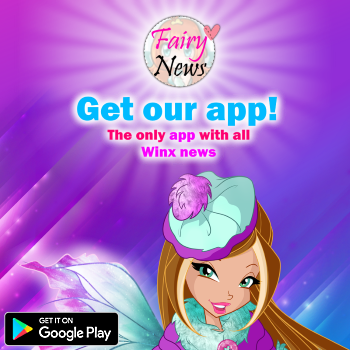 Follow us and don't miss anything about this magical world!